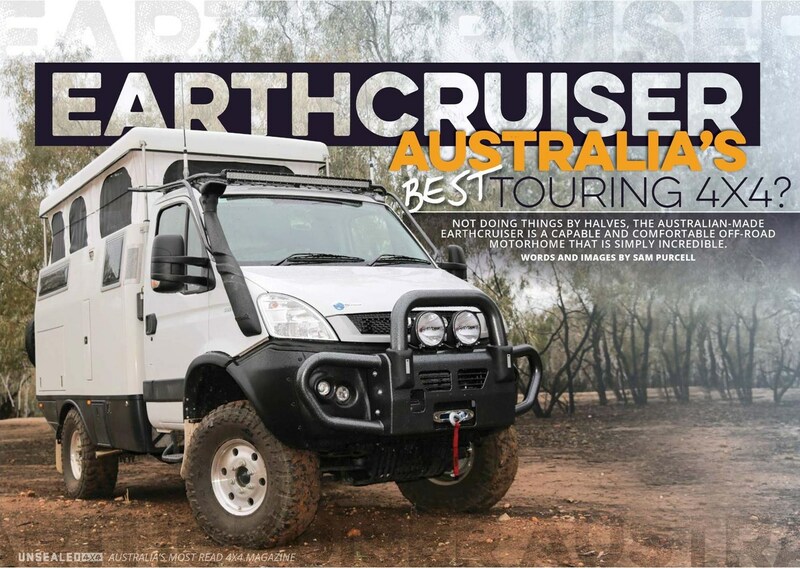 Earthcruiser FEATURED in UNSEALED 4×4 Issue 022! 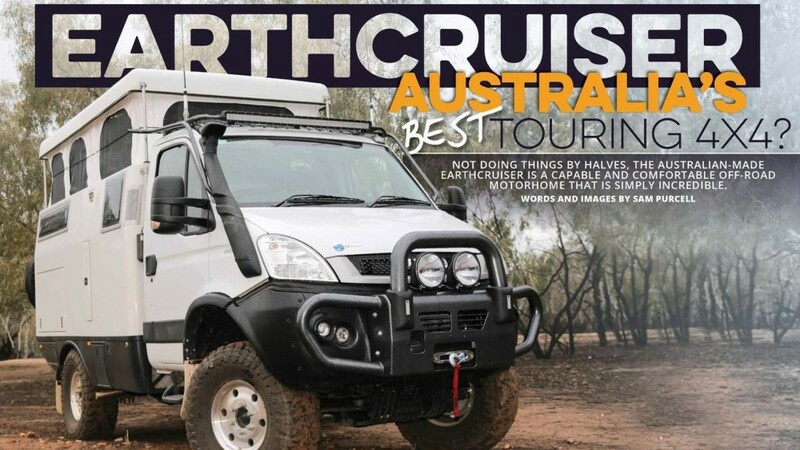 We were featured in UNSEALED 4×4 Magazine! Unsealed 4×4 took our Earthcruiser’s very own 320 Camper “Little One” out for an adventure. Check out more pictures of “Little One” here.